In a classic scene from season 4 of The Wire, the HBO crime drama that used one city’s drug epidemic to expose the institutional collapse of America, Marlo Stanfield, a young, ambitious kingpin disrupting the natural order of things, provokes a two-bit security officer to anger by stealing candy from the convenience store he’s charged with guarding. When the officer steps to the young man, frustrated beyond belief that he would make such a boldfaced move in the officer’s presence, Marlo stares him dead in the eye. The week before the Grammy Awards telecast, show producer Ken Ehrlich blamed the Grammys’ ongoing loss of cultural relevance on a lack of diversity within the industry. “The fact of the matter is, we continue to have a problem in the hip-hop world,” he told The New York Times. Not even close. While Ehrlich acknowledges that something is broken, his diagnosis still centers the Grammys as the industry’s dominant purveyor of culture. This isn’t merely a problem of competing worldviews. The Grammys don’t have a hip-hop problem; the Grammys are the problem. If last year was the tipping point, this year the final shoe dropped: With Nielsen numbers to boot, hip-hop has proven it needs the Grammys less than the Grammys need it. Three of the genre’s most impactful artists of the last year — Drake, Kendrick Lamar and Childish Gambino — all declined the invitation to perform. 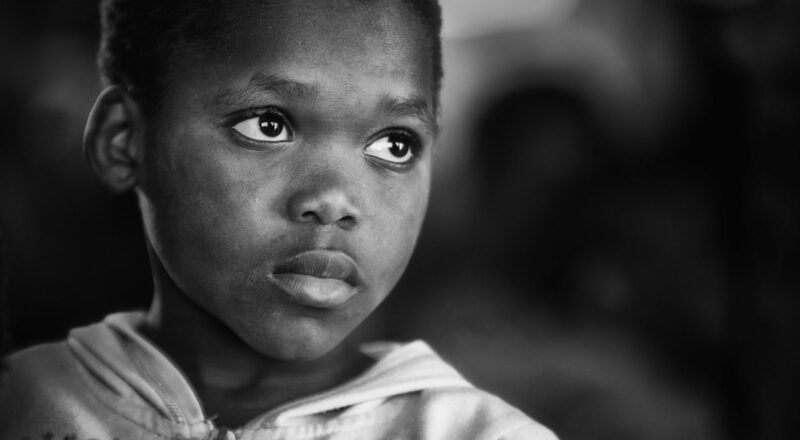 And it’s going to take more than one night of mild course correction to fix the decades-old disconnect of an institution mired in America’s racial and cultural politics. The Recording Academy knows this. 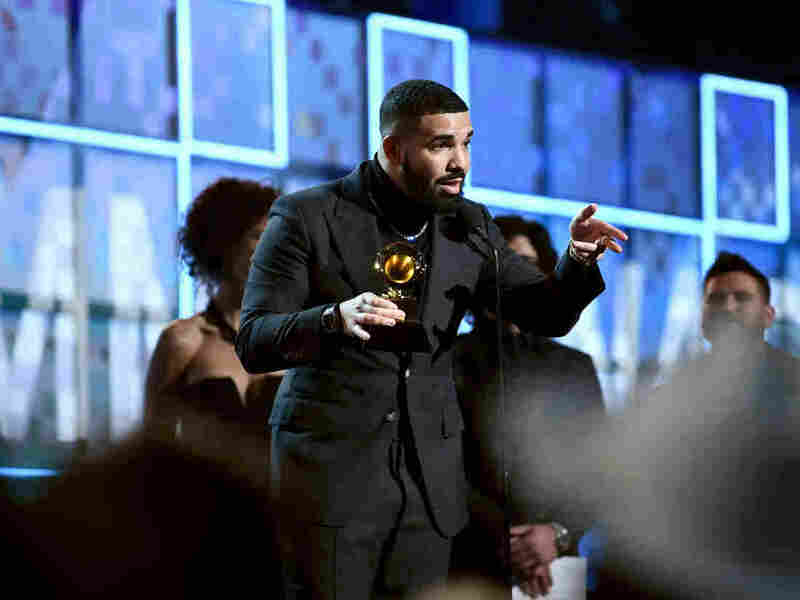 It’s evident in the genuine but ultimately ineffectual markers of progress that highlight the Academy’s attempt to address its systemic issues: Cardi B becoming the first woman to win best rap album; the most popular artist of the decade, Drake, getting to accept his Grammy during the actual telecast instead of off-air per the usual for winners of best rap song; “This Is America” becoming the first rap song to snag song of the year and record of the year recognition. Yet, everything happening on stage exists in an alternate reality from the universe hip-hop occupies. Travis Scott, who created a meticulous work of grand scope and vision in his album and tour Astroworld, was literally caged during his Grammy performance. The Grammy problem, as it should be labeled, is a deeper divide to cross than handing out a few key awards or performance invites can bridge. Forget those classically contrived Grammy Moments, in which the telecast pairs together acts of varying genres or generations. Let’s look, instead, at two major moments during the telecast that the Grammys tried desperately to avoid. Both illustrate how far the Academy has to go to retain any semblance of relevance in this new world order, and both find opposing figures on rap’s spectrum of success — Childish Gambino and Drake — embodying the Marlo effect. When Childish Gambino’s producer and long-time collaborator, Ludwig Göransson, accepted the record of the year award in Gambino’s absence, Göransson said, “[‘This Is America’] calls out injustice, celebrates life and reunites us all at the same time.” He then thanked the many rappers featured on the song, including 21 Savage, whose detainment one week ago by ICE helped highlight how another broken institution — the nation’s immigration system — plagues predominantly on people of color. Institutions like the Grammys are the essence of America that Childish Gambino is critiquing. After 40 years of denying hip-hop its just due — the same four decades during which Ehrlich has been producing the show — it’s going to take more than one year of incrementalism to do away with the structural forces that got us here. “You’ve already won if you have people singing your songs word for word, if you’re a hero in your hometown,” he continued. “Look, if there’s people who have regular jobs who are coming out in the rain, in the snow, spending their hard earned money to buy tickets to come to your shows, you don’t need this right here. I promise you, you already won.” It’s a speech that the Academy and many watching at home needed to hear. Instead, show producers cut Drake off without even the benefit of wrap-up music. The thing that connects these two responses — Gambino’s no-show and Drake’s show-out — is that both are inspired by the same dominant will, something few black artists have had the freedom to express without recoiling from industry backlash over the past century. For most of its existence, the Grammys has occupied the prejudicial throne of determining what art and culture and music best sounds like. Artists on the margins had to learn to code switch to get in where they fit. Now that hip-hop artists — and other historically marginalized voices — have flipped the script on all that hegemony, it’s past time for the Academy to learn a new language. While the award show has never existed as a bubble unto itself, it blew up this year at a moment in which ideas around white supremacy, the unmasking of blackface, conversations on cultural appropriation and the rights to exploit particular forms of music have all resurfaced with a vengeance. For Gambino’s sake, coming to the Grammys would have netted him nothing. He crafted a song and starred in a video that exposed how much America cares about black people when they’re making art but how little America cares about black people when they’re dying. Then there’s Drake, a pop phenomenon whose star power is only possible as a result of his conscious effort to choose profitability over politics. In either case, they’re both profound examples of the world hip-hop has created of its own accord. The Academy shouldn’t take these no-shows or show-outs personally; even if it did what purpose would it serve? What happened on Sunday night was not a protest in the tradition of what occurred exactly 30 years ago, when artists nominated in rap’s first-ever Grammy recognition boycotted the event because the revolution wasn’t televised. It wasn’t even the spirited middle finger for which hip-hop is so notorious. This was hip-hop’s message in a bottle, acknowledging that the dynamic has shifted, the tables have turned, the throne has been abdicated and the culture is too busy ruling its own domain to be bothered to show up for the annual retirement party. The Grammys want it to be one way, but it’s the other way. This is hip-hop’s show now. Whether hip-hop shows up or not.